If you dream of owning an attractive home, the first thing you should do is to make its exterior as beautiful and stunning as possible. After all, this is what others will see before they step inside your home. One of the best ways to make sure that your property’s exterior will look beautiful is through having a good open space spot where you, your family, friends, and guests can stay comfortable and relax anytime. The lawn, backyard, garden, or patio could serve as this awesome space which will let you enhance the appearance of your property. 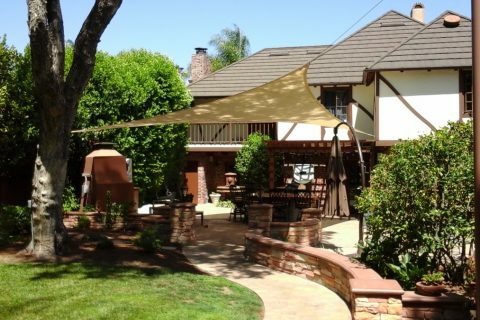 Installing Orange county shade sails in your patio is an excellent want to transform a simple space into a cozy haven. Patio shades are effective tools not only as weather protection as these are also colorful and decorative that can attract attention to make your property exceptionally appealing. Patio shade sails come in various types to let you choose the best one that suits your style and needs. Portable patio shade sails have become very in demand these days, and this is due to their multipurpose feature. You could set these up easily in any area whenever you feel like staying outdoors to be more comfortable. When you need to go to a different outdoor place such as the park or beach, you can simply fold it up and bring it during your trip. The use of this kind of shade sail allows you to stay comfortable and shaded wherever you go. It has relatively easily installation and removal. More and more people are also falling in love with garden shades and installing them in open space areas. Aside from the garden you can also install these in your backyard, lawn, or other areas where you like to stay. It is an umbrella-type of shade sail that can cover and protect a small group of individuals. You can find this available in an array of designs, sizes,, shapes, and colors. These are also very attractive and can definitely add an extra oomph to your outdoor space. 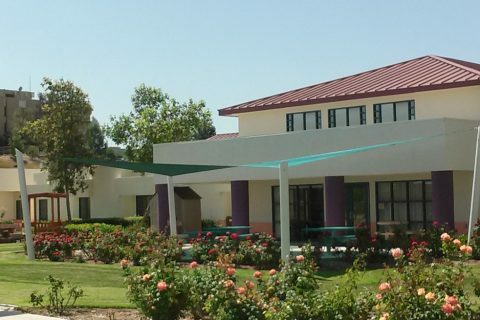 These weatherproof shade sails are extremely durable and could withstand all types of weather. This form of weather protection tool helps keep an area dry and cool whatever the weather might be. You can get these for affordable prices so you don’t have to worry about breaking the bank. 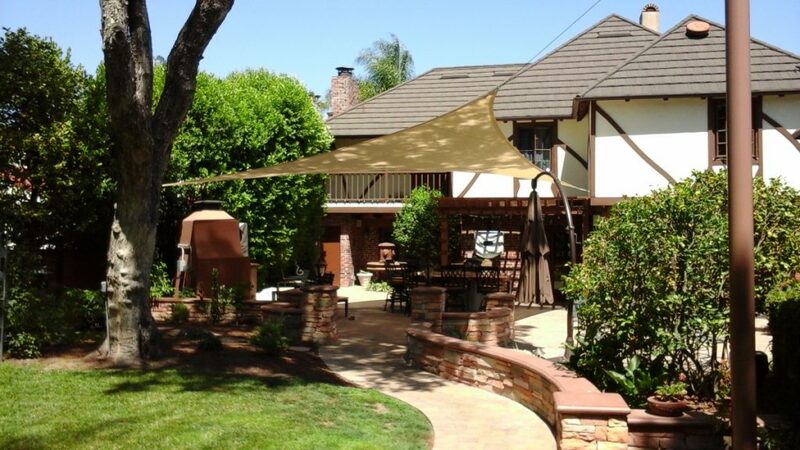 Whenever you go shopping for Orange County shade sails for your patio, it is a must to know first your specific preferences and needs in order to create a special outdoor space in your property. With tons of choices available right now, you can expect to design your space for you to give yourself and your whole family the most relaxing space right in the comforts of your property. Once you have decided on the type of patio cover you like, you can proceed to measuring the area to know the shade sail size you will need. 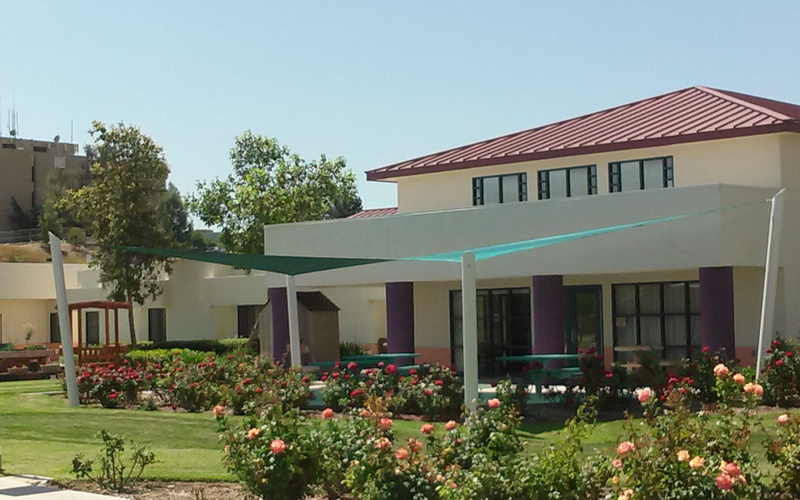 You can also call the experts at OC Shade Sails to help you with the process.